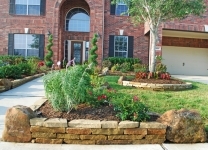 Please take a moment to view our portfolio of landscape and hardscape design work. 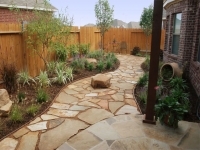 Our landscape projects include landscape plantings, outdoor kitchens and lighting, fountains and ponds and hardscape construction of walkways, patios, pergolas, patio covers, driveways and much more. To view a photo gallery, click the thumbnail of the image in the portfolio you wish to view. We believe that your yard and garden should be both beautiful and functional and we will work closely with you to optimize your space and to design and create your perfectly landscaped outdoor retreat. Outdoor lighting can transform your property while highlighting special features such as conversation areas, fountains, walkways and more. 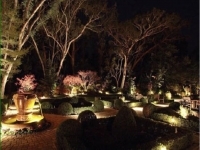 Evening lighting is essential for safety along paths and for all-season enjoyment of your outdoor living space. Turn your outdoor living space into a peaceful retreat with the soothing sound and movement of water. 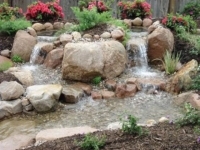 Whether it’s a pond, fountain, stream, or waterfall we can help you create paradise in your own backyard. 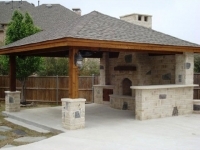 Outdoor kitchen landscape design takes the elegant style of your interior living space and continues it into the yard, creating the same functional living space outside so that you may cook and dine in the beautiful outdoors. 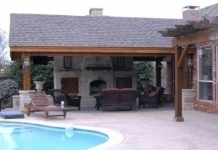 Enhance the look of your backyard and make better use of your patio with a custom-designed patio cover or patio enclosure. We offer a wide array of innovative designs that allow you to transform your patio into a private outdoor retreat. 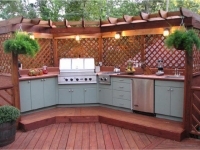 Want a place to cook or to relax outdoors? More than just a patio, outdoor additions become a favorite gathering spot for family and friends. 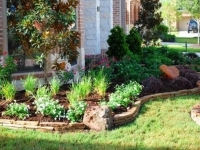 Whatever you can imagine, Personal Touch Landscape can create. 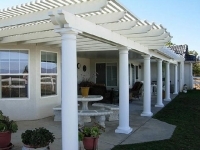 Pergolas add style and architectural character to your outdoor living space. 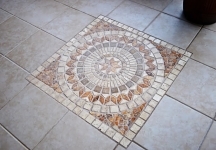 We can help you create an outdoor oasis that reflects your own personality and style. Stonework creates a sense of permanence and elegant refinement for any property. 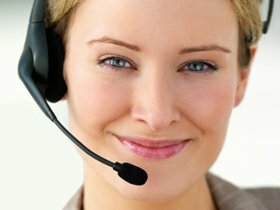 We can help you expand the architecture of your home into the outdoor environment.